Join us every Wednesday 7-9pm for All You Can Wine, starting at $20! 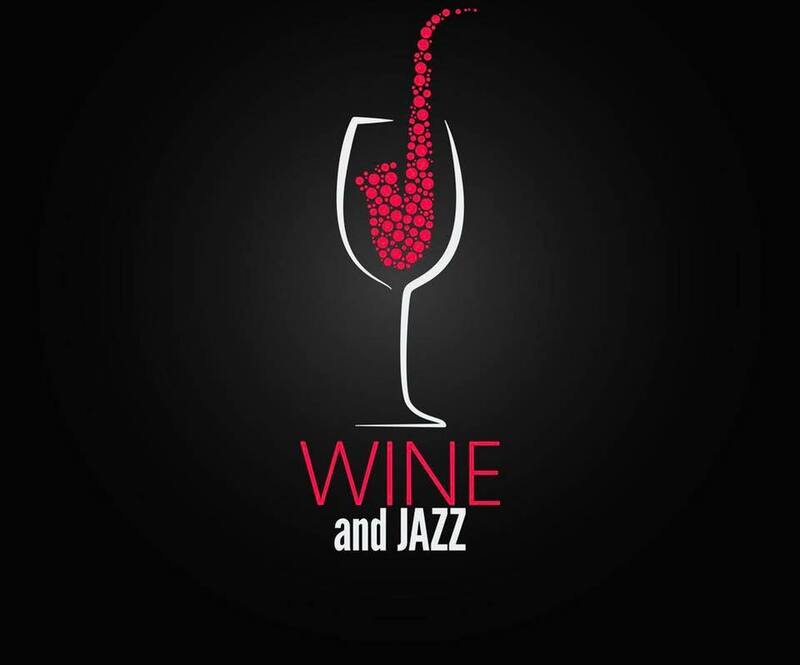 Stop in Wednesday, February 27th for All You Can Drink Wine, starting at $20, with a special 7-10pm time. Mayoral candidate Harry Cohen will be here as well, from 6:00-7:30pm for a meet and greet. This evening we will be featuring the talented jazz singer Corrine Oliviia. Join us every Wednesday for Unlimited Wine from 7-9pm, starting at just $20. Come wine down with us!